Xtreme Camp is from June 17-22 (High School) and 23-28 (Middle School). Register online here. Xtreme Camp: 10 days, 13 churches, 700 students. Camp is often thought of as the most impactful thing Student Ministry does, and for good reason; year after year, we see students’ walls torn down, deep wounds begin to heal, and mustard seed faith take root, even in the most “unlikely” of students. One thing is clear: God does tremendous things through camp. The word is preached, the gospel is gazed upon, the boundless love of Jesus is reflected through discipleship, and the incalculable joy and excitement of God are revealed through crazy games and activities. Each year when we arrive back home exhausted and spent, we are left in a state of marveling at what we have seen God do through Xtreme Camp. It is the Holy Spirit who transforms these two weeks of programs and plans into a lasting catalyst for students to trust in Jesus. Therefore, perhaps the greatest preparation we could ever take part in for camp is prayer. All of our meticulous work to plan and design camp is for naught if it is not God who has truly built it. Prayer then must be the core of our preparation. That means that you and your comGroup can and should have a genuine participation in Xtreme Camp this year by joining us in prayer. First and foremost, pray for our students. The camp experience is effective because it removes students from their ordinary rhythms and offers new routines conducive to lowering walls and making lasting relational connections. Pray that new relationships forged between students become conduits through which the love of Jesus may saturate entire friend groups. Pray for students’ hearts to be softened by the preaching of the word. Pray that current disciples of Jesus are enabled to reflect Jesus to others, and that those who do not know Jesus are drawn to him by his grace. A significant number of our campers are from families who do not know Jesus. In my opinion, one of the most profound impacts of Xtreme Camp is the effect it has on families. We have stood amazed as the Lord used camp to bring entire families to faith through a camp experience had by their child. Pray that the gospel would be radiantly on display not only at camp but also in the lives of students when they return home to their families. Finally, be in prayer for the twelve other churches that we partner with to bring students and counselors to Xtreme Camp. Pray that God would use faithful students and their families to bring comfort where there is pain, joy where there is stagnation, and a deep rest where there is burned out leadership. 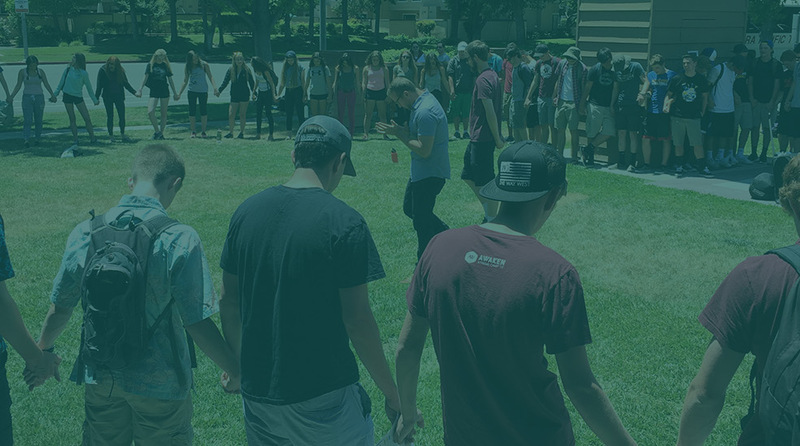 Pray that camp would not just be a Student Ministry institution, but a vitally enriching experience that brings fresh gospel-adoration to entire congregations and staffs. 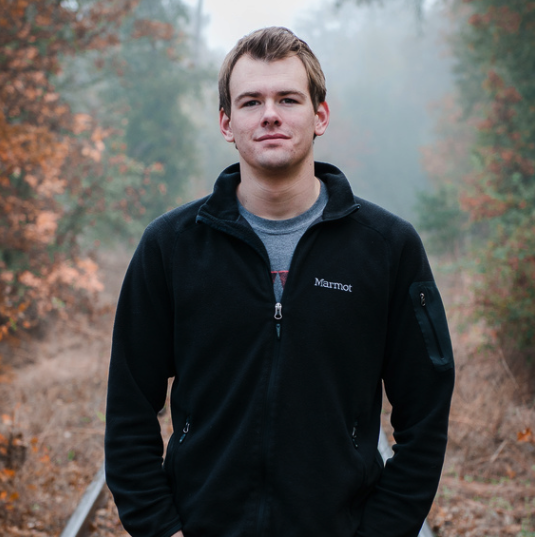 Jake Lemmer is the Pastor of Refuge Middle School Ministry at VCC, and is happily married to his long-time best friend Jill. He also takes pictures of things and has only recently learned how to sneeze.